This entry was posted in feminism, TV Show. I don't watch a lot of cartoons or tv in general, but I'm intrigued! I may have to check this one out! I'm so glad there's a show with awesome girls on TV that isn't just a bunch of fluff! I love this post and agree with everything!! 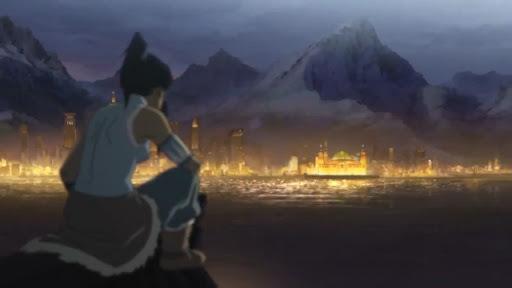 I didn't think I'd like Korra at all–and actually sort of thought I'd boycott (Initially, we thought it would be Aang and Katara's daughter, and I'm all about the chemistry between Katara and Zuko…), but I'm really enjoying it!! 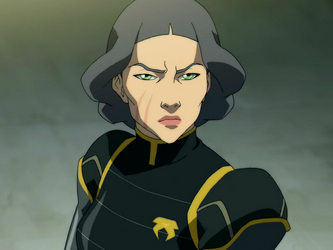 And I love what a strong role-model Korra is! This sounds great! And … steampunk? You've sold me! I've heard good things about this before now, but I had brushed it off because I hadn't seen Avatar yet, so good to know that I don't need to see that to get into this. The animation sure does look beautiful! 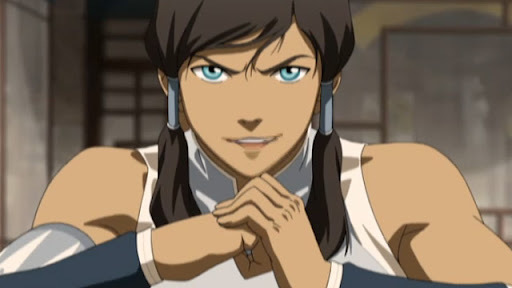 Avatar is a great series too, but I'm in love with Korra! I haven't watched much anime, but what I have watched, I've really loved. 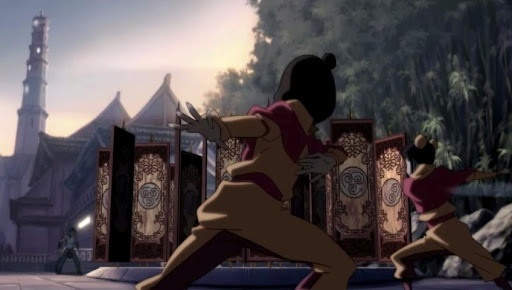 And I've heard Legend of Korra was really good from several sources, so I've added Avatar: The Last Airbender to my Netflix instant queue, and I want to start watching those so that once Korra goes on Netflix I'll be all caught up! 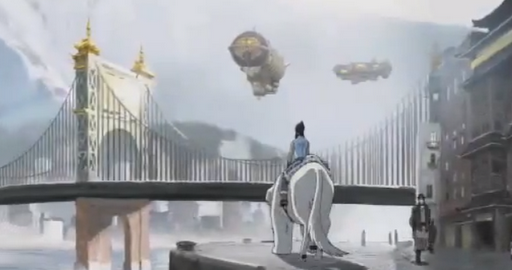 I think it has more to do with Korra's age rather than her being a girl. 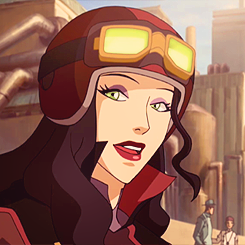 In ATLA the characters were about 12-15 years old, while Korra is clearly 18-20 or maybe even older. Aang and crew are still very much children, and they got the first bit of romance and love in there, Sokka always in love, Aang and Katara dicovering being in love etc. 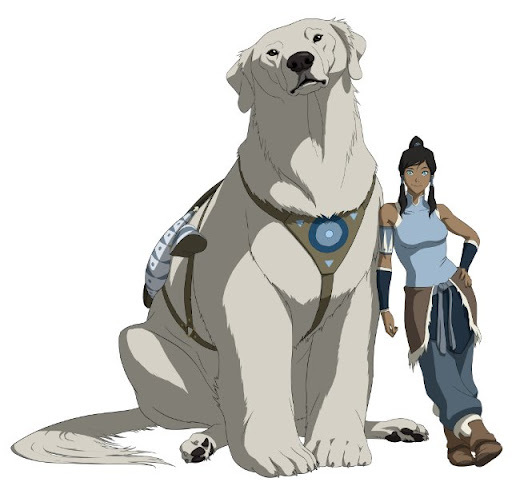 Korra is more adult in some ways and more childish in others than Aang.